The easy way to get in to a nightclub. Arrive at a nightclub and see a massive queue – want to get in straight away? With QJump.Me now you can. 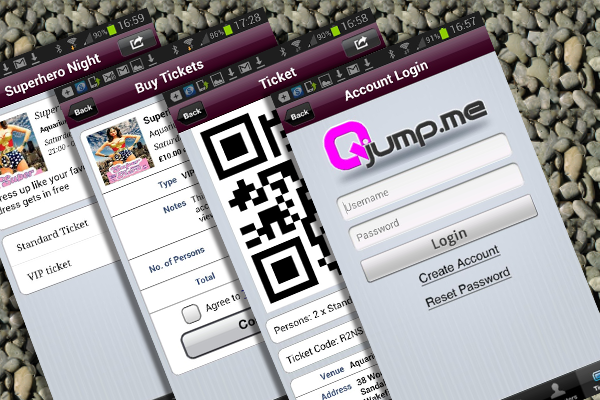 This app will show events near you so you can buy tickets instantly and then show your ticket to gain immediate access. -Find a nightclub near you, quickly buy tickets to be used instantly. -Know the venue, know what music is going to be like before you go in.